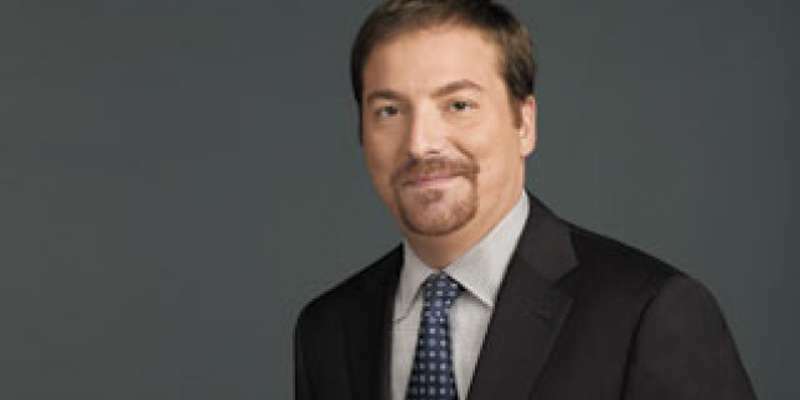 The American TV journalist Chuck Todd AKA Charles David Todd has been having a successful professional career as a journalist. The host earns a decent amount of salary from his career and has been able to add a lot to his total net worth. The professional life of Chuk is known to all of us but, many of us including his fans is unknown about his less-known life, his personal life. So today, we are going to discuss the private life of the journalist. 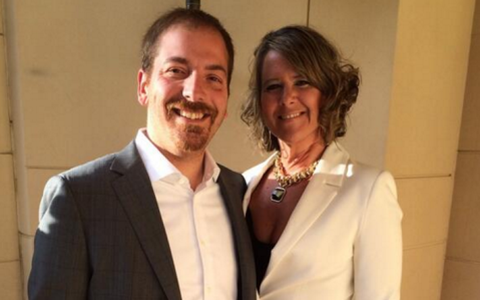 Scroll down to know all about the affairs and dating rumors of Chuck Todd. 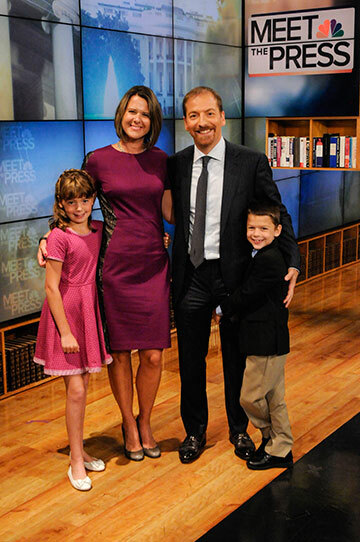 The current moderator of the NBC's Meet the Press, Chuck Todd is a married man. He is married to his wife Kristian Denny Todd. The dates of their wedding and their attendees are still not publicised. His wife was the former spokesperson of the senator candidate Jim Webb. The couple together has two children, a daughter, Margaret Todd, and a son, Harrison Todd. The pair has been living together with their children in Arlington, Virginia. Chuck and Kristian have no rumors of extramarital affairs and of their separation. 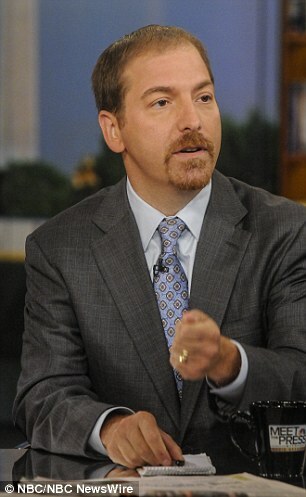 Mr. Chuck Todd is a successful journalist with a salary of over $750K as he has been able to collect a total net worth of over $2 million. Before his entry to the stardom, Todd earned his political experience by participating in a number of initiative campaigns in Florida and Washington D.C. He worked his way through National Journal’s The Hotline as a chief editor to a Political director in NBC. Todd is also an adjunct professor at Johns Hopkins University. From 2008, Todd officially became White House Correspondent with Savannah Guthrie. The reporter is currently the host of the Meet the Press program on MSNBC. The 46 years' old husband of Kristian Todd is currently the Political Director of the NBC News. 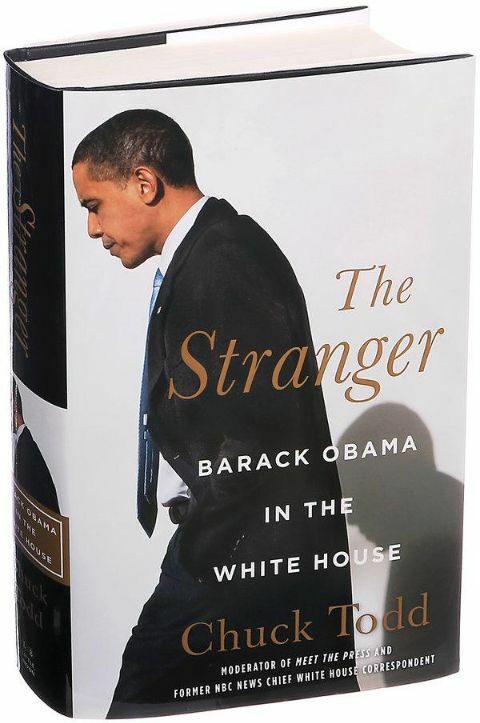 Todd is also an author as he wrote The Stranger: Barrack Obama in the White House in 2014. Todd is also the co-author of How Barack Obama Won 2008 Presidential Election with Sheldon Gawiser. Talking about achievements, Todd won the honorary degree Doctor of Humane Letters in recognition from the Marymount University for his contribution in Journalism. Todd is a living art of success and fame. He owes his success to his hard-working abilities, his supportive parents and his lovely family.